2. If you do not receive the products within 30 days , please contact us . Of course , we will be tracking the products since they are leaving our factory . 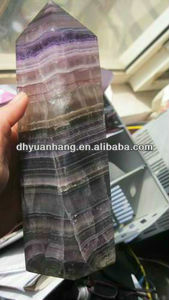 3.Q:What is the material of your products9 A:The material is natural crystal. You will get a precise offer soon and there will be a discount based on large quantity . We have 5 years experience in the domestic market, widely praised for our quality products and close service. To open up the international market, we promise to provide our quality products on a best discount for you. 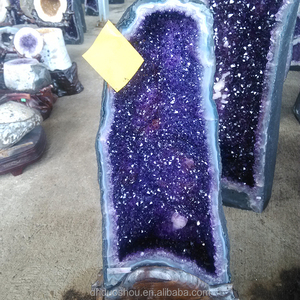 Found time The company was found in 2011, we have rich experience to manufacture All kinds&rsquo; crystal and stone products will be made. Making sure the goods to arrive you in safety! Feedback When you receive the goods, we are appreciated if you give any feedback, so we Could improve our service, and supply you best products for next order. 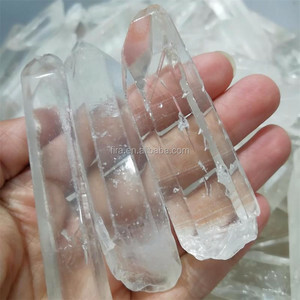 13 cm 15 cm Brazil Natural Crystal Rock Points at Wholesale Price Single Size: 13-15cm more or less; 100% natural clear crystal points, single side 1KG is about 20pcs more or less, sell by KG, MOQ is 1KG, 1kg is about 1 to 2 pcs for this listing size Product Name Crystal Wand Material Crystal, 100% natural Color pink, clear, amethyst, blue, black, rainbow, red or customized Size 4-15cm single or double points size can be customized according to your request Craft polished Application Home Decoration; Gift; Mysterious Purpose Package individual package + bubble wrap + carton or wooden case Delivery Time Stock Products: within 3 days after receiving your payment OEM/ODM: normal lead time is 5 to 20 days, which depend on your order quantity Shipping Method Small order by air; Big order by shipping Contact Click "SEND" to find more solutions in GLORY STONE !!! 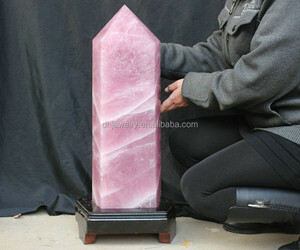 We can also customize all kinds of crystal handicrafts according to customer's requirements. We are pleased to receive your feedback and we will reply within 24 hours. If it is need to be customized, we will charge you some fees. 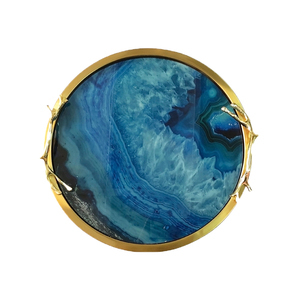 Q: Where to find quartz crystals and geodes? 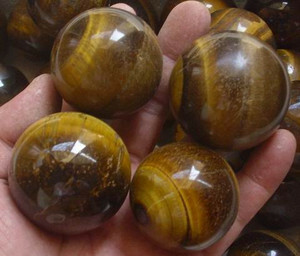 A: There are multiple factories make quartz crystals , from crystal bar to crystal blank . 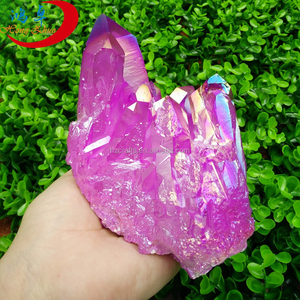 And there exist numerous kinds of products called quartz crystal , such as QCM sensor , people also ceverything it crystal - but this is not a simple crystal but with gold or silver or chromium and other materials plated , with metalized electrode on it . Q: Where is swarovski crystal made? ? 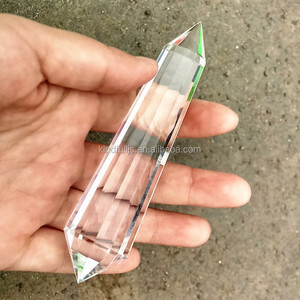 A: They are made of a very precise glass that is similar in molecular structure to quartz crystals in the way they bend and refract light the way authentic cutting quartz crystals do . 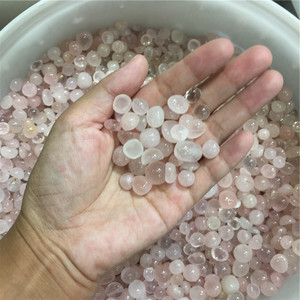 They are an imitation quartz gemstone . So all swarovski crystal is glass ... but not everyone glass is feasible to called crystal . The drinking eyeglasses you have at house have no lead because i did n't get that rainbow effect when lighting passes through . You do get that rainbow when lighting passes through quartz or glassware that 's made of crystal . The used a particular combining of silica , minerals and lead , which gives the crystal it 's light refracting properties and a warning label in California . The accurate combination and elements is a intimately guarded secret . Swarovski crystals are machine cutting so the edges of each crystal are sharp and well-defined , that also aids in the crystal 's light refracting properties . Many also receive extra chemical products and heating treatments to add color and sparkle , once again the accurate processes are closely guarded secrets . 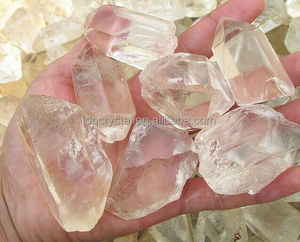 Q: Do some iron stains on a quartz crystal interfere or alter it's energies?